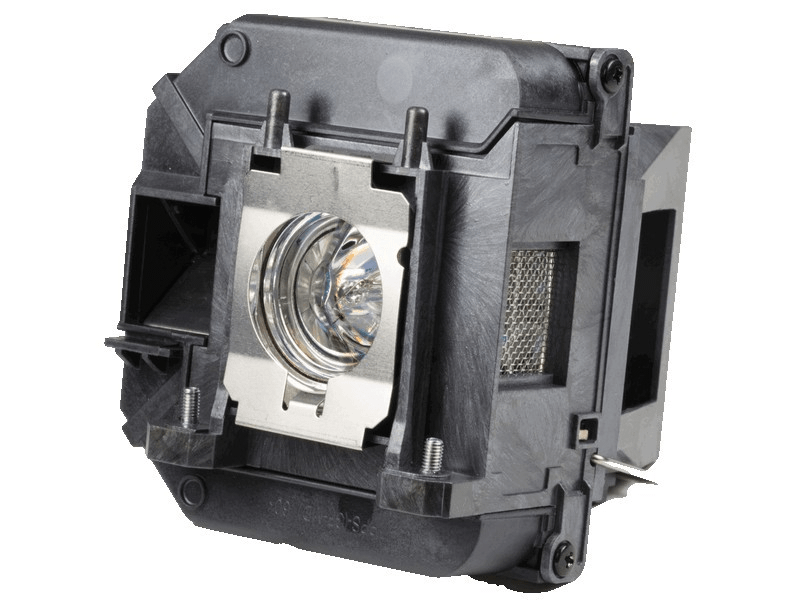 The ELPLP68 Epson projector lamp replacement comes with a genuine original 230 watt Osram P-VIP bulb inside rated at 2,200 Lumens (Same brightness as the original Epson lamp). The ELPLP68 lamp has a rated lamp life of 5000 hours (6000 hours in Eco mode). Beware of cheaper generic lamp replacements sold elsewhere that have lower lumen output and reduced lamp life. ELP-LP68 Epson Projector Lamp Replacement. Projector Lamp Assembly with High Quality Genuine Original Osram P-VIP Bulb Inside. Shipping was SO FAST and the bulb arrived in perfect condition! Have not started using the new bulb as of this date, however I have been very pleased with the knowledge and assistance that I received from your company and look forward to using your services in the future.